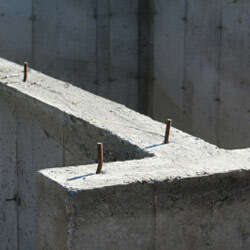 Give us a copy of your foundation plan and we’ll determine what materials you require. We will then design an easy-to-follow form plan for you based off of your foundation plans for $100 – and when you rent the forms for your project at Sharecost, the charge goes towards the rental cost of the forms. Keep reading this page for details on how our form design service works, or download our Form Setup Guide (PDF). Please note: because our form plans are specifically designed for usage with our rentals, it is not possible to purchase only the form plan from us. 1: You bring us your plan. At this point you will be charged a non-refundable fee of $100 to proceed. If you rent forms from us, the $100 form plan charge will be waived on the final invoice. 2: We’ll plan & gather your forms. Next, we take you plan and crunch some numbers. 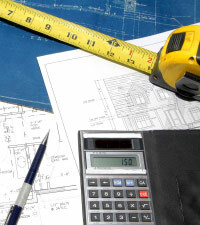 We determine the amount of wood forms, tie bar, and Quick-Strip ties needed to do your job. Then we design a custom plan for you to take home and follow. If you’re ready to rent, we then gather and bundle your clean, ready-to-use materials, and have them prepared for pick-up or delivery. We’ll also make sure to waive the $100 form plan charge on your rental contract. Note: because our forms come in regular lengths (1', 2', 3', etc.) you might need to provide some wood to fill small gaps. 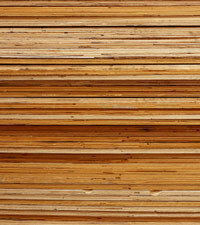 Buying some plywood (or scaring up some usable scraps) should be budgeted into your project. 3: You set up the forms & pour. 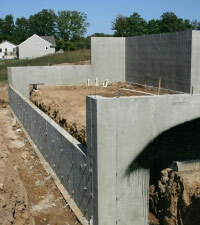 Finally, you build your foundation or retaining walls based on our provided plan. Once they're set up, you pour your concrete, wait, and then strip the forms. Note: we rent our form panels either pre-oiled or non-oiled, depending on your preference. If you have rented non-oiled panels, you MUST oil them prior to pouring using form oil purchased from Sharecost. After you’ve finished with the forms, gather them up into a predetermined location for pick-up, or drop them back off to our shop. And don’t worry about oiling them again - we’ll get them ready for the next customer for you. Remember, if you encounter any problems, we are here to help. Contact us anytime you need assistance. Phone us anytime at (250) 758-2401 or visit our store at 1716 Northfield Road in Nanaimo, BC with your foundation plan (see Step 1) to get started.